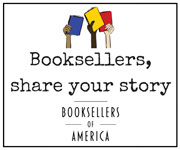 Founded in 1900, the American Booksellers Association is a national not-for-profit trade organization that works to help independently owned bookstores grow and succeed. ABA’s core members are key participants in their communities' local economy and culture, and to assist them ABA provides education, information dissemination, business products, and services; creates relevant programs; and engages in public policy, industry, and local first advocacy. The Association actively supports and defends free speech and the First Amendment rights of all Americans. 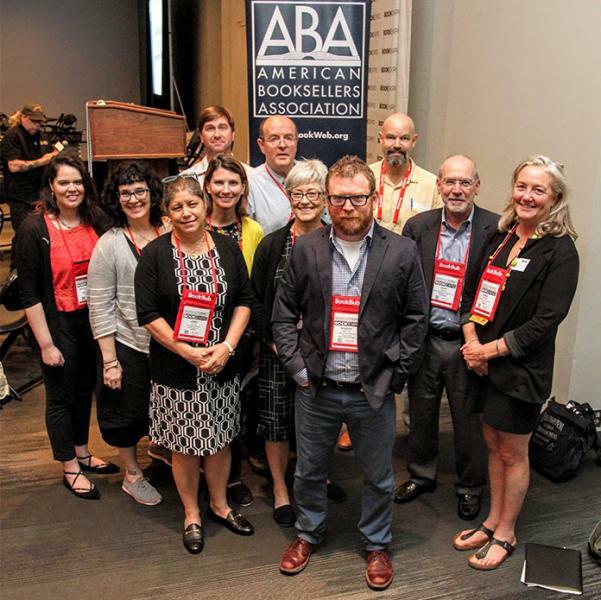 A volunteer board of 11 booksellers governs the Association. ABA is headquartered in White Plains, NY. Certain programs and benefits available to ABA members are managed and administered by Booksellers Order Services, Inc. (BOS), a for-profit holding company owned by the American Booksellers Association. BOS operates two subsidiary companies: Book Sense, Inc. and LIBRIS Indemnity Company, which manages a portfolio of business insurance policies for bookstores. Book Sense, Inc. administers the IndieCommerce program; efforts regarding publisher-sponsored promotions for independent bookstores; the Indie Next List program; and the Advance Access program. Bylaws of the American Booksellers Association, Inc. Previous years’ forms may be accessed via the GuideStar website.